Replacement self closing gate spring. 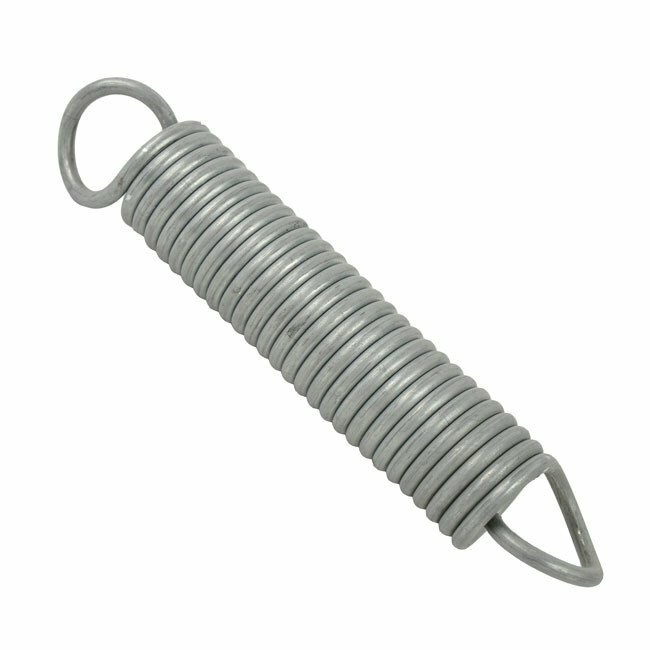 Gate springs are available in overall lengths of either 150mm or 170mm. Use the drop drown box to select the one you require. 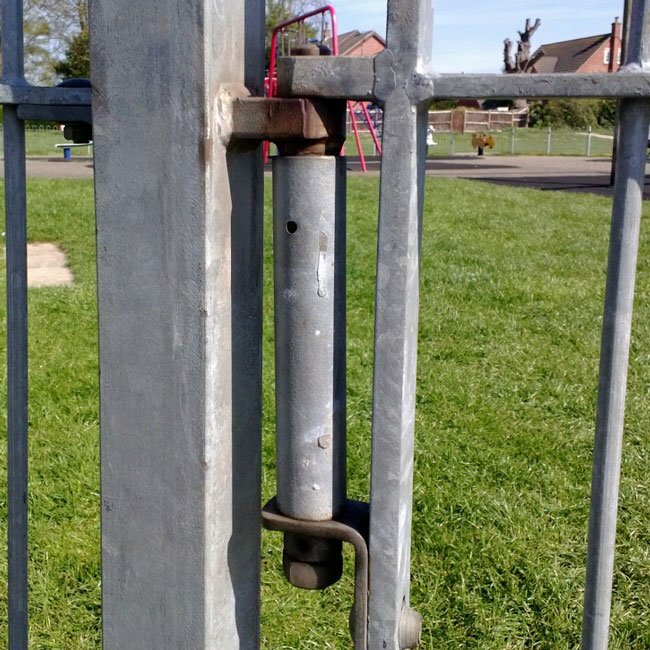 Example of self closing gate requiring the shorter type spring.